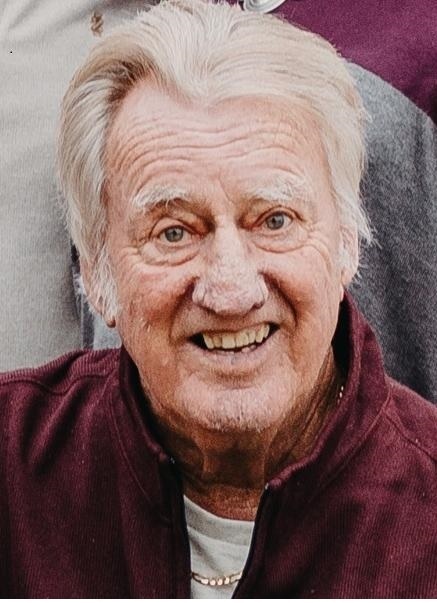 Vaughn (Wayne) Wootten, 80, of Felton, DE passed away peacefully at Christiana Hospital surrounded by his loving family. Wayne was born in Houston, DE, the son of the late Lester Paul Wootten and Jennie Ruth Lewis. He was a veteran of the U. S. Air Force, serving as an Electronic Protection Technician. After his honorable discharge from the Air Force, Wayne went to work for the federal government as meat manager of the Commissary at Dover Air Force Base and retired after 37 years of civil service. He was a member of the Frederica United Methodist Church. Wayne loved to be outside and was an avid outdoorsman and sports enthusiast. He enjoyed hunting, fishing and crabbing, and was an avid Philadelphia Eagles fan. Wayne had a great sense of humor and was a very humble man. He was a man who never met a stranger, for he and his wife Loretta would open their doors to assist anyone who was in need. Most important to Wayne was his family, for he was a loving husband, father, grandfather and brother. His grandchildren were his world. He doted on them, enjoyed spending time with them and telling them humorous stories that they will never forget. In addition to his parents, he was preceded in death by his two brothers Wallace Wootten, Sr. and Doyle Wootten and one sister Betty Shalley.  He is survived by his loving wife of 57 years Loretta (Lindale) Wootten; two daughters, Donna Stanley and her husband James of Harrington, and Brenda Wootten of Dover; two grandchildren, Summer Lynn Stanley and Hunter Stanley; and two brothers John Newlin Wootten and Louis Wootten. A viewing will be held from 6 – 9 pm on Friday evening, January 18 and again from 11 am – 1 pm on Saturday, January 19 at the Lighthouse Christian Center, 347 Calvary Road, Milford, De where funeral services will be held at 1 pm. Burial with military honors will be in Barratt’s Chapel Cemetery, Bay Road, Frederica. In lieu of flowers, the family suggests contributions to the Frederica Volunteer Fire Company, P.O. Box 283, Frederica, DE 19946. Arrangements by Lofland Funeral Home, Milford, DE. Letters of condolence may be sent to the family at www.loflandandmcknatt.com.